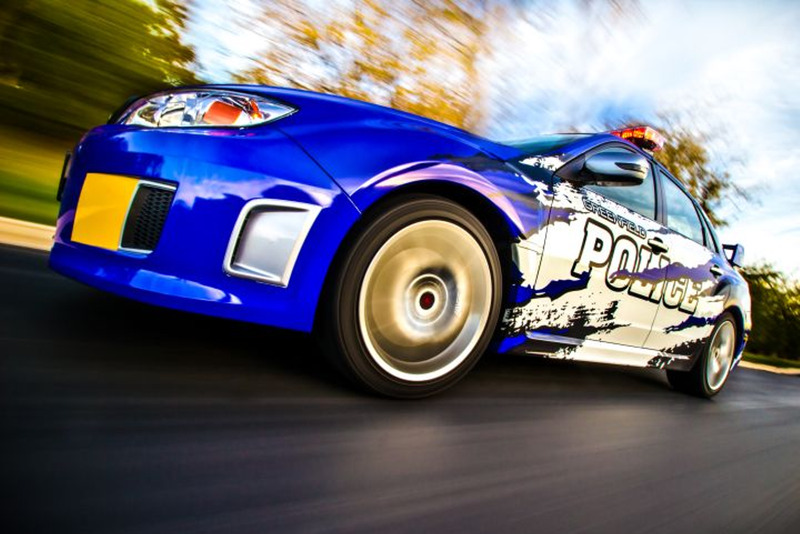 The Greenfield (Wis.) Police Department's 2012 Subaru WRX STI, acquired on a courtesy lease from Schlossmann's Subaru City, makes an impression. The department has been using the vehicle for community relations, traffic enforcement, and cruising enforcement. Several violators have requested a ride to jail in the backseat of this police rally car. Read the full story here. The car was featured in a photo shoot by Jay Baumgardner.